This beautifully illustrated children’s book tells the tale of Mary Ellen’s afternoon adventure to find the elusive bee tree and the sweet surprise hidden inside. Mary Ellen and Grampa set off on their journey throughout the Michigan countryside along with several friends who join the bee chase. They find themselves running, biking, and galloping to keep up with the buzzing bees as they fly toward the woods and into their tree. Upon finding the tree, the excited group watches as Grampa smokes the tree and pulls out the sticky sweet honeycomb within. 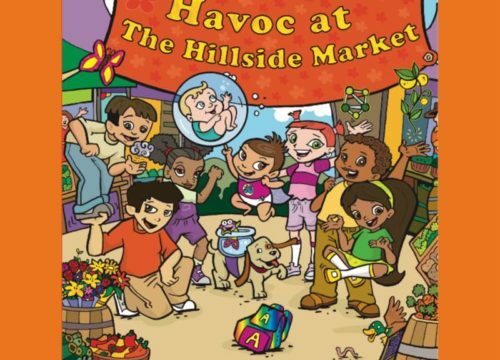 Mary Ellen and her friends love trying the delicious treat, and Grampa teaches them that all things that are worth having are worth the chase it took to get them. “The Bee Tree” illustrates how fun it can be to get outdoors for an adventure with friends, as well as the excitement of trying something new and unknown. 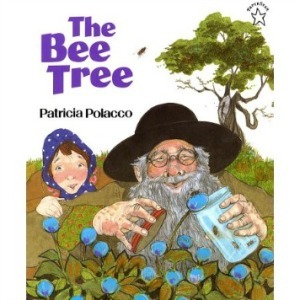 Polacco does a wonderful job of showing parents and children alike how engaging in a new activity like discovering a bee tree with friends, or trying a new food, such as honey straight from the comb, can be memorable and rewarding. 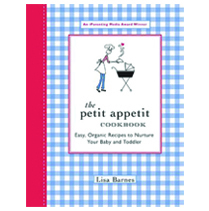 This book also includes a message highlighting the importance of reading and how it can enrich and sweeten an afternoon as much as a honeycomb can. Serve up plain low-fat Greek yogurt with honey. 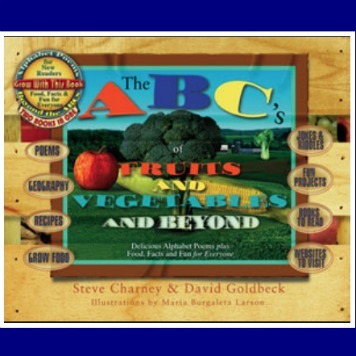 Go to the library or local bookstore and read a book together on how bees help our food supply flourish.